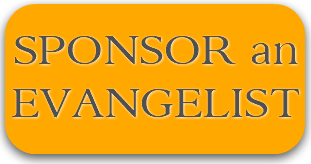 In worldwide mission circles the definition of an Unreached People Group (UPG) is a group of people with the same language and culture where there is less than 2% Christ followers and no indigenous, replicating church. 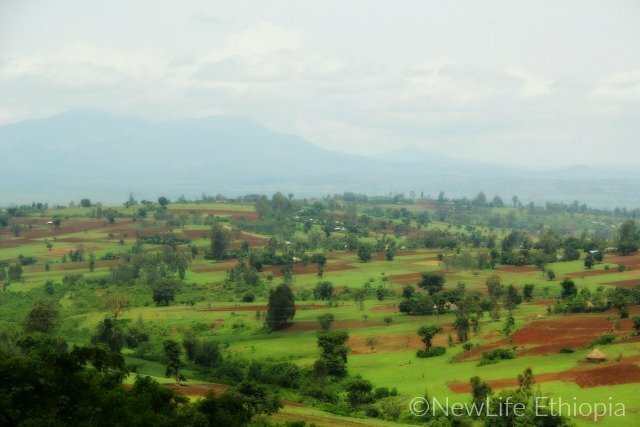 NewLife is focusing on 500,000 people nestled in an agricultural area seven hours (by car) south of the capitol of Ethiopia who fit the definition of an UPG. As people groups go, it is a comparatively small number of people, most of whom are farmers with some business owners in the larger town named after the tribe. The people look like most other Ethiopians, distinguished only by the unusual hats the men wear and their tribal language. Their religion: Isl*m.
Sixteen years ago, a young man from this tribe was miraculously drawn to Christ. He was a mosque leader, devoted to All*h. (You can read his story here.) When he revealed his newfound faith, he had to flee the wrath of his family and mosque leaders. 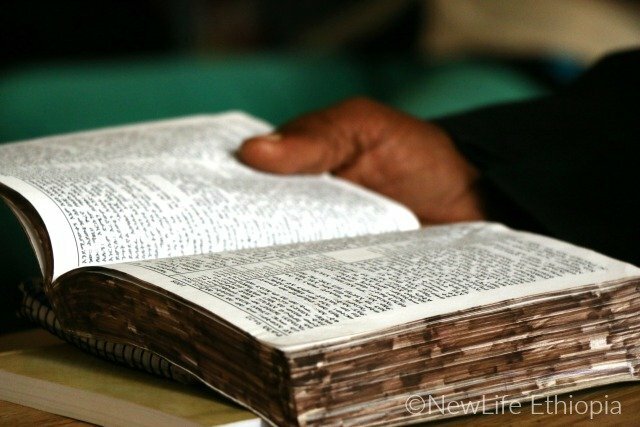 For ten years he lived in another part of Ethiopia studying under a strong Christian leader, helping plant churches and learning about evangelism. Five years ago God called him back to his tribe to be salt and light, to preach the Good News. We sent him back to his people with seven strong men to help him reach his tribe with the gospel. It has been arduous work yielding little fruit. 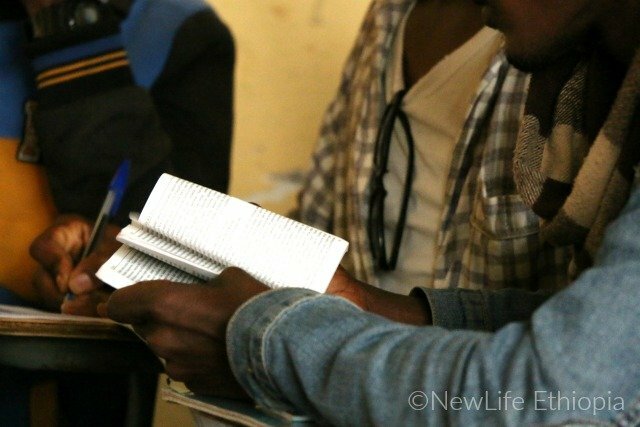 However, the missionary now has several fellow tribesmen he has been discipling, three of whom are ready and willing to dedicate their lives to spreading God’s word in this hostile environment – four others preparing to join them soon. The original men sent to this area as a support will no longer be part of this evangelistic thrust. We have found that people outside the tribe are not well received. The native sons will have many more doors opened to them through familiarity and the ability to contextualize the gospel to their unique culture. What an incredible opportunity you or your church community has to bring the Gospel to unreached people!